© Almudena Muñoz Ferrán. All rights reserved. 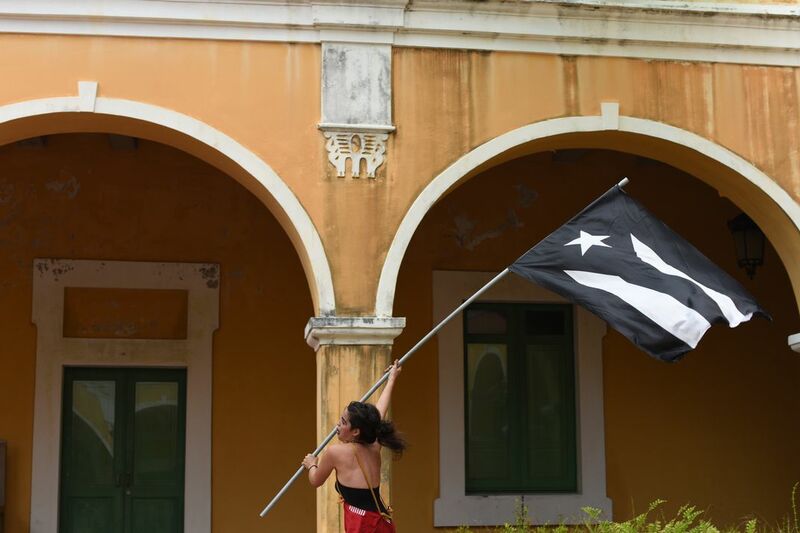 While expressing the political and financial ruin of Puerto Rico, the black flag is used to represent resistance against the decisions taken by the island’s government. 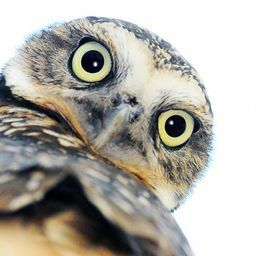 Date Uploaded: July 4, 2018, 1:46 p.m.